The Active Charnwood Alliance is a constituted body whose aim is to make sport and recreation inclusive and provide opportunities for all within the Borough of Charnwood. 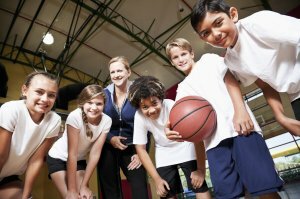 Deliver co-ordinated Sport and Leisure Programmes to provide sport and physical activities across the borough during schools holidays. Organise lots of opportunities borough-wide for people of all ages to enjoy sport and physical activity. These would range from a seated exercise scheme in a community centre to "Back to Netball" coaching programme in a leisure facility.